Thanks! You’re Now Subscribed To Flow. We are looking forward to providing you with all the tips, tricks, and insights to help you build your personal brand. Some email and internet service providers send good messages (that you want to receive) directly to a spam folder. To prevent this from happening, please add the corresponding Flow email addresses to your email whitelist. This way, you’ll be sure to get the greatest benefit from your subscription. What’s a whitelist? Simply a list of “approved” items or email addresses that your email or internet service provider allows into your inbox. 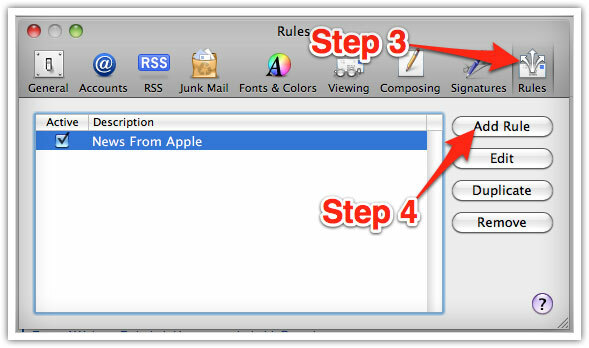 Unwanted emails (aka “spam mail”) is a problem. A big one. To solve this problem, email and internet service providers began filtering emails to prevent unsolicited messages from hitting your inbox. Isn’t that a good thing? Yes, Flow loves the automatic protection mechanisms to prevent spam, but it’s not necessarily the best solution because the filters will sometimes block messages that you want to receive. 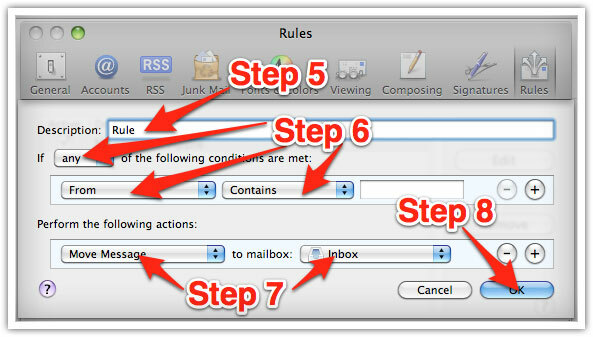 Below we’ve included instructions to whitelist the most popular email systems. If you don’t see your provider here, please contact them for instructions. 1. In your inbox, locate an email from support@feelmeflow.com (ex. your welcome mail for the list you just subscribed to). 3. 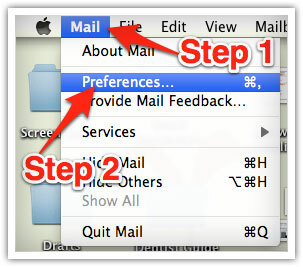 You’ll see that our future emails will go to your primary folder. 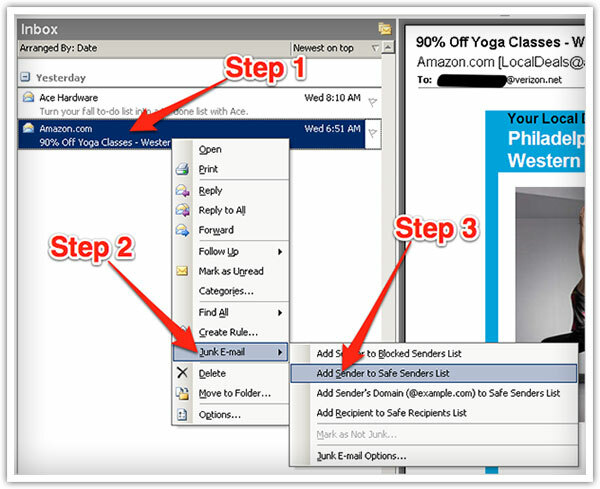 Select “Junk Email” from the menu.